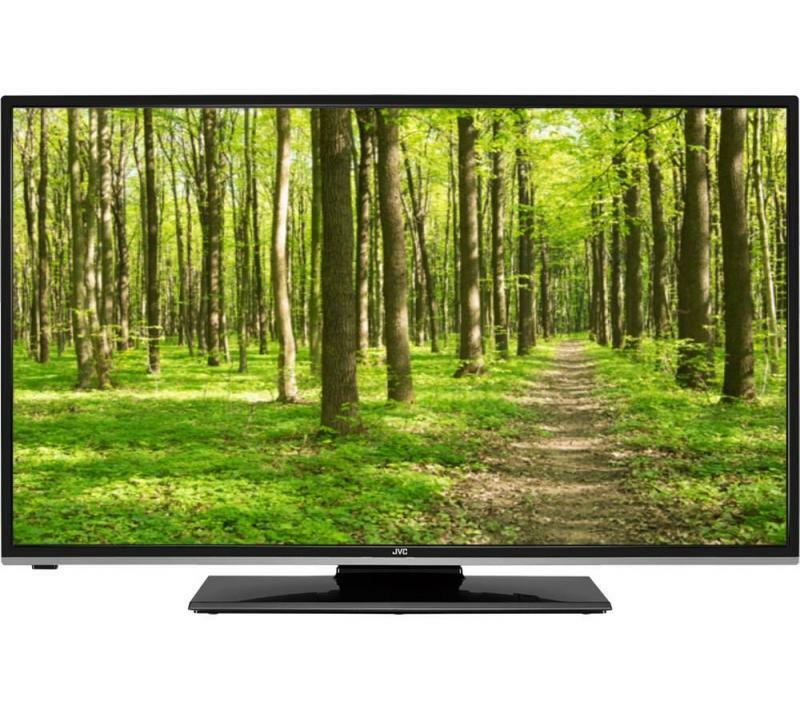 This JVC LTC760 Smart LCD TV includes a Freeview HD tuner and plenty of great content to keep you entertained. It also features a high-quality screen and impressive audio capabilities. Integrated WiFi and an Ethernet port allow the C760 to connect to the internet and deliver a range of brilliant content to your living room. The C760 TV features a Full HD screen that brings out all the detail and colour in your movies, programmes and games. This beautiful-looking display enables all your content to look as clean and clear as possible, with deep contrast ratios and smooth motion. Attach high-definition home entertainment devices to the JVC C760 via its three HDMI ports, so you can get the most out of your games consoles, home cinema systems and other HD devices.